Maharaja Sawai Bhawani Singh Award from Maharani Padmini Devi for the Contribution to Industrial Development and Business Growth on the occasion of 79th Birthday of Maharaja Sawai Bhawani Singh of Jaipur. Rajiv Gandhi Rashtriya Ekta award for contribution in field of National harmony. Raj Gaurav Award for his contribution in the field of Design & Promoting Arts. Awarded-Udyog Ratna Award by PHDCCI for his contribution to the trade and industry of Rajasthan, by Chief Minister of Rajasthan. 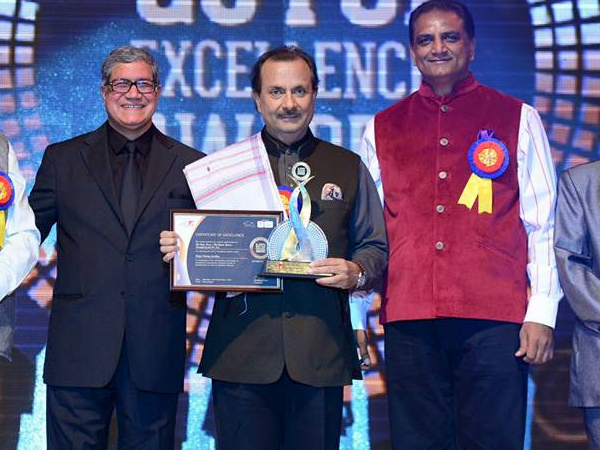 The State Level Productivity Award and Performance Reward for Export of Gems & Jewelry from Mr. Rajendra Pareek, Honorable Minister of Industries, Government of Rajasthan Year 2011. 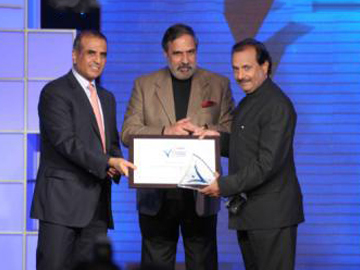 Mr. Rajiv Arora received award for Best Innovative Design The Year 2008. Highest Export award for Gems & Jewelry from state by Govt. of Rajasthan Yr. 2009 & 2017.